Despite the recent resurgence of snow and colder weather, we at Gateway FS Construction Services all know that spring is coming and coming soon. Now is the perfect time to give your home and farm buildings a spring physical, or a maintenance review, to ensure they are in the best shape possible to face the warmer weather, inside and out. Probably the best places to start with any of your buildings, home or farm, are the roof and foundation. You don’t need to necessarily climb up on the roof yourself, binoculars and a keen eye will probably do the trick. Do you see anything cracked, shifted or missing? Anything out of the ordinary could spell trouble and needs to be addressed in order to keep your roof functioning at its top performance. Likewise for your foundation. Any shifting or cracking needs to be dealt with quickly before any spring rains can worsen the situation. Don’t forget to inspect your exterior walls, windows and chimneys as well. 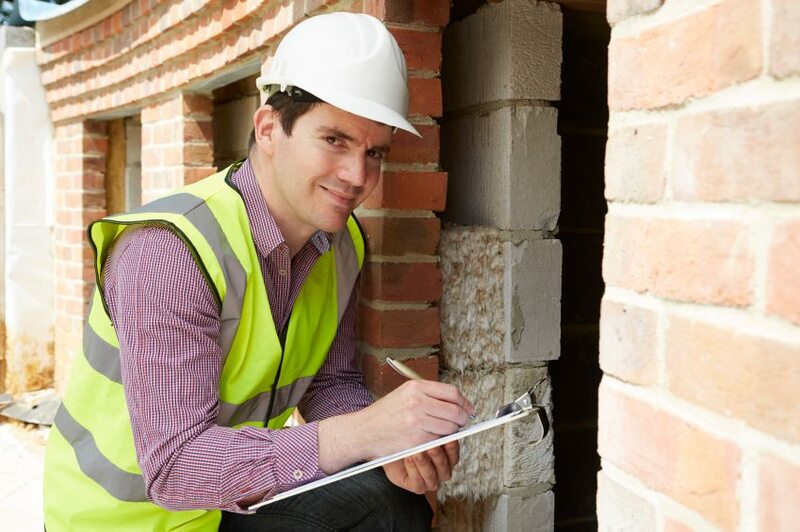 Similar to your roof and foundation, any cracks or holes should be fixed quickly. Be especially on the look-out for water stains on your exterior walls, which could be an indication of your gutters not working properly. Window seals should be double-checked for their tightness as winter weather often loosens caulking and stripping. You should also be sure to look out for signs of water infiltration in your chimney, such as missing joints or vegetation. While you are outside conducting your building inspection, be sure to remove any dead branches, leaves or debris left over by the winter. Check your outdoor water systems to be ensure they are all in good working order. Finally, check any patios, sidewalks or decks for cracks, warps, etc. Now is the time to fix anything you may find. Inside, the main thing to check is your air conditioner. Just like you prepared your furnace for the winter, it is a good idea to make sure your air conditioner is ready to keep you cool during the upcoming summer. A call to a service technician may even be in order, just in case. Whatever your spring home maintenance or construction needs, the professional team at Gateway FS Construction Services can help. Give us a call at 866-551-3454 today and talk to one of our experienced construction service representatives. We look forward to providing you the best customer service experience. The housing market is coming back and many of Gateway FS Construction Services’ customers are building new homes or considering building a new home. An important part of any new home is a garage door. Whether you are building a cozy bungalow, a large dream home or something in between, you need a garage door that is functional, reliable and fits in the design of your new home. Gateway FS Construction Services, along with our partner, Raynor Garage Doors, has the garage door or doors that you need and the expertise to help you choose the right one and to keep it running and maintained properly. The garage door experts at Gateway FS Construction Services will meet with you and take their time in explaining the variety of options offered by Raynor. We understand the challenge in ensuring you choose the best door for your needs and tastes. 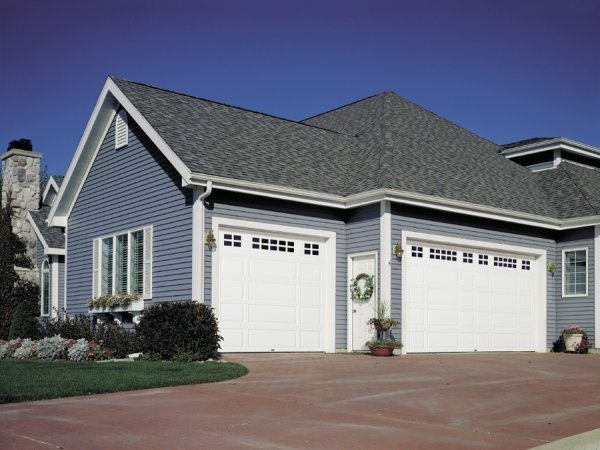 Raynor provides a wide array of residential garage doors including aluminum, steel, carriage or wind loaded. Our garage door specialists will work with you to find the optimal garage door for your unique situation. Aluminum garage doors offer maximum durability and maintenance free options for your new home, in addition to being architecturally flexible for your distinct taste. Steel garage doors are known for their dependability and simplistic beauty, providing yet more options for your consideration. Raynor’s custom carriage garage doors are designed to provide you with the finest in design options coupled with enduring quality. Finally, wind load garage doors provide owners with extra peace of mind by being specifically tested to be able to withstand extreme high winds. Once your garage door has been chosen, our Gateway FS Construction Services garage door specialists will not only install your garage door, but will continue to work with you to ensure that it is maintained properly so as to function optimally for a long time to come. If something does happen to go awry, the Gateway FS Construction Services garage door team will be there to repair any issues and get your garage door back up and running with minimal downtime. Whatever your garage door or construction needs, the professional team at Gateway FS Construction Services can help. Give us a call at 866-551-3454 today and talk to one of our experienced construction service representatives. We look forward to providing you the best customer service experience. Who wouldn’t want to be able to tell the future? At least in some instances, most of us wouldn’t mind having a peek at what lies ahead. The team at Gateway FS Construction Services knows that many of our customers would at least like to have an idea of when the best days to work in the field are. Fortunately, researchers at the University of Illinois have developed new models that improve the forecasting ability to determine which days will be good working field days and which will not. This information will be especially useful to not only many of Gateway FS Construction Services’ farmer customers, but also crop insurers. 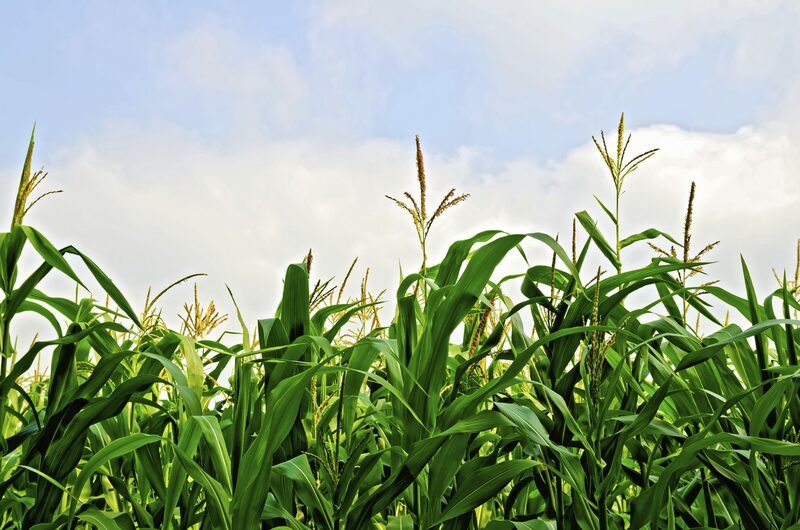 Recent climate changes have impacted weather variability, making workable conditions harder to predict for crop systems. Weather and soil workability predictions are important for the selection of harvest and planting dates, yield forecasts and risk determination. Thanks to the University of Illinois researchers, farmer can now know, rather exactly, whether or not the soil is going to be workable on any particular day. Based on more than 52 years of Illinois field workability and soil moisture data, one specific model eradicated prediction biases at the state level and substantially decreased them at the district level. For example, previous models predicted favorable field working day conditions in April and May. However, in recent years, April and May have been significantly wetter than average. By integrating current climate predictions of warmer, wetter springs, researchers can make recommendations to farmers, risk managers and University of Illinois Extension offices that are even more relevant, timely and precise. Whatever your agricultural construction needs, the professional construction team at Gateway FS Construction Services can help. Give us a call at 866-551-3454 today and talk to one of our experienced construction service representatives. We look forward to providing you the best customer service experience.